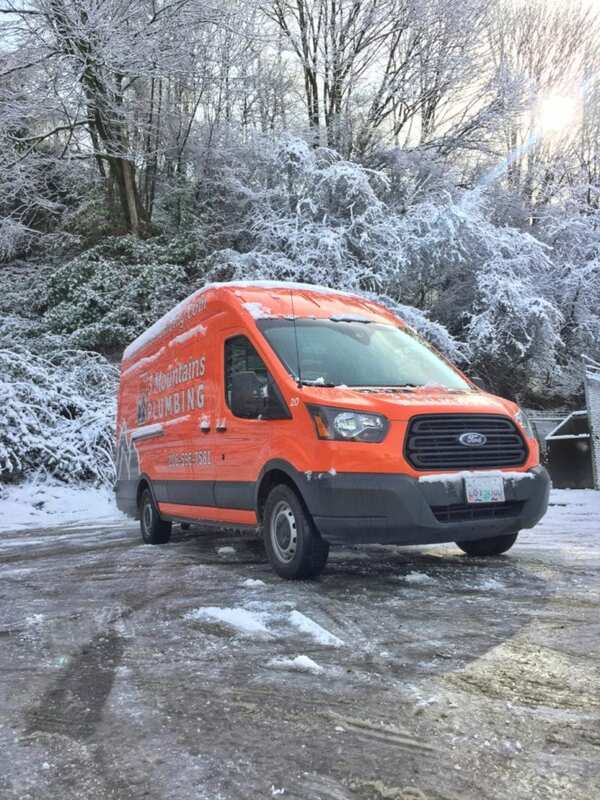 Since 2000, 3 Mountains Plumbing has been installing sinks, replacing water heaters, completing large remodel projects and more in all of Portland, Sherwood, Newberg, Tualatin, Lake Oswego, Tigard, Beaverton and Hillsboro. Our friendly journeymen plumbers are tasked with the highest level of service and respect for your home or business. 3 Mountains Plumbers wear uniforms, shoe covers in your home and have coveralls for dirty crawl spaces. At the end of the day or after we finish your project, we’ll clean up so that there is as little impact on you as possible. Fully licensed plumbers will ensure that even if we are only replacing your water heater, we can still inspect and fix any other problems that might arise. Our fixed pricing policy and workmanship guarantee ensure that you won’t have any surprises when we are finished. 3 Mountains Plumbing is an active volunteer for ReFIT. ReFIT assists financially and physically challenged homeowners to stay in their homes by providing no-cost remodeling services from wheelchair ramps to complete bathroom accessibility remodels. We are proud to help remodel, sponsor and take an active roll on the board of directors for this great non-profit. Learn more about ReFIT here.